CHECKERS & RALLY’S - GET THERE FASTER! 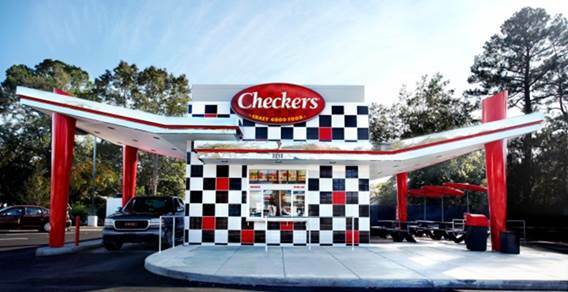 Checkers & Rally’s multi-unit franchisees achieve their financial and growth goals faster with us. We’ve got your back when it comes to our low initial investment, strong return on investment, nimble modular building construction, and competitive franchise growth incentives. With over 870 restaurants, we still have top-tier market availability in all major US markets. We offer build-out options at multiple investment levels and we fit on sites where other brands don’t. The company owns and operates restaurants to ensure both products and initiatives are tested before rollout to the franchise community. 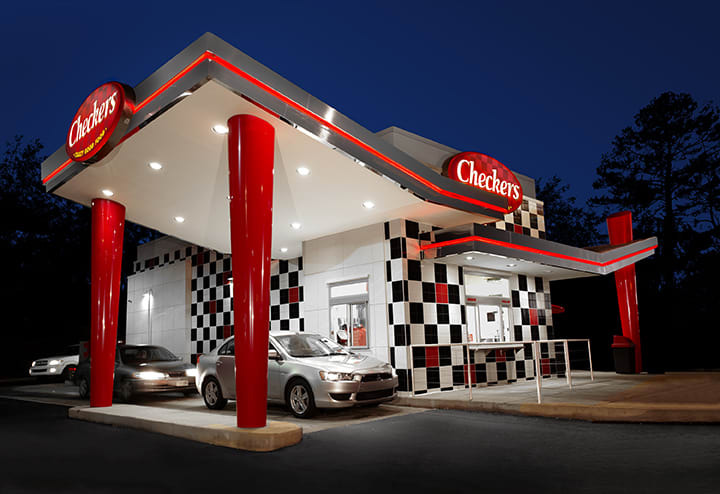 Our focus on profitability and our franchisee relationship means we are aligned with our Checkers & Rally’s franchisees. ✔ Checkers & Rally’s is a proud supporter of the International Franchise Association’s VetFran Program. The initial franchise fee for Qualified Veterans is $0…FREE! ($30,000 savings). © 2018 Checkers Drive-In Restaurants, Inc. 4300 W. Cypress St., Suite 600, Tampa, FL 33607. * Per Checkers & Rally’s 2018 Franchise Disclosure Document - Item 6, Item 7, & Item 19. Same-store sales results are measured by combining 2017 FDD & 2016 FDD data. **Named 2017 & 2016 Best Franchise Deal by QSR Magazine. ***Top 50 Franchise Franchisee Satisfaction Award by Franchise Business Review. Written substantiation will be provided on request.